Here we will give you voice-over tips to help you find all Treasure Chests in Level 17 “The Black Gate”. Here we will give you voice-over tips to help you find all Treasure Chests in Level 18 “Mount Doom”. Thanks for the unlock guide videos to Jeff. If you have any questions, please comment below. 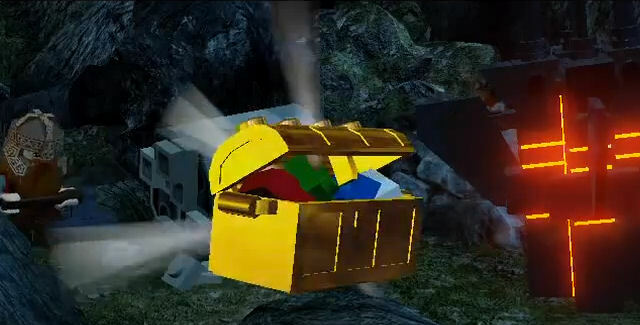 If you have tips about Treasure Chests, we’ll give you credit for your discoveries! — Thanks for visiting!